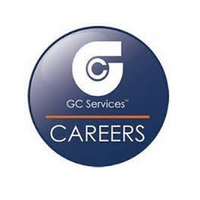 GC Services is one of the largest business process outsourcing providers in the U.S., with over 8,000 employees and over 30 call center sites. We provide various contact center solutions. We currently have over 20 Full-Time Customer Service Representative positions available at our OKC OK location. Responsibilities include customer service and client relations. No experience needed, paid training. Service clients such as Harley and BMW customer service needs, while enjoying a fun and exciting work environment.